When you are standing in the street of a big city, without taxis it is terribly hard to go from one location to another. 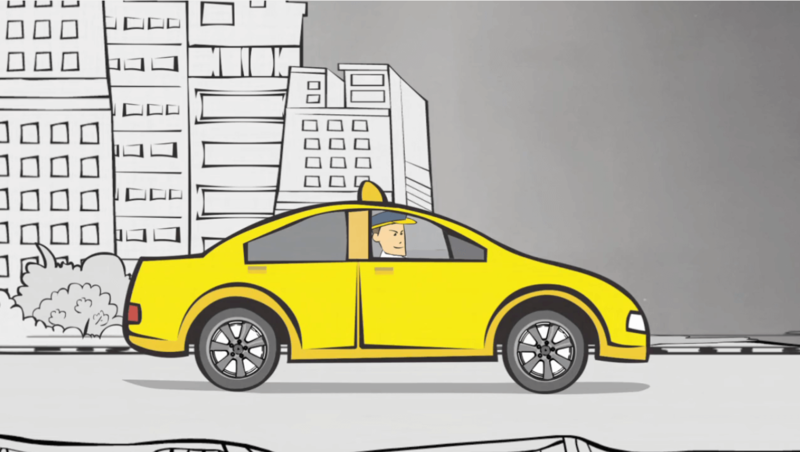 Could New York Taxi App Rival For Uber ? Although the taxi hailing application like uber, lyft & sidecar is becoming popular, its a bit hard and challenging for people to hail local taxis during rainy and storm season. 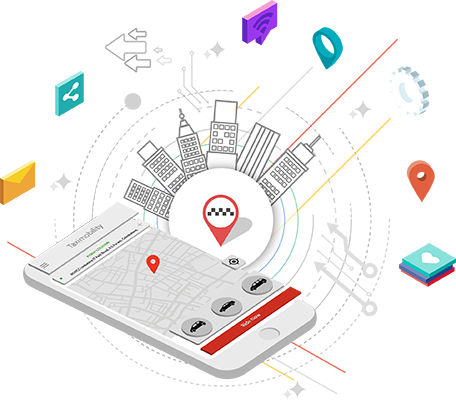 The private car hailing mobile apps booming rapidly in more than 250 cities and 50 counties over the world. Its quite strenuous to anyone out of the fund-raising to know the way of increasing profits over the years. 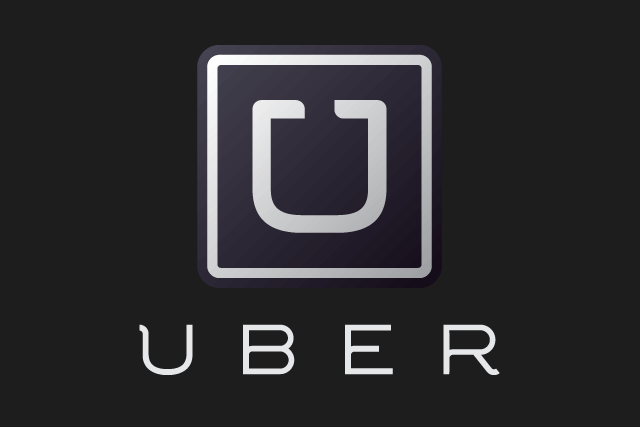 But last week Uber confirmed its fund raise about $1. 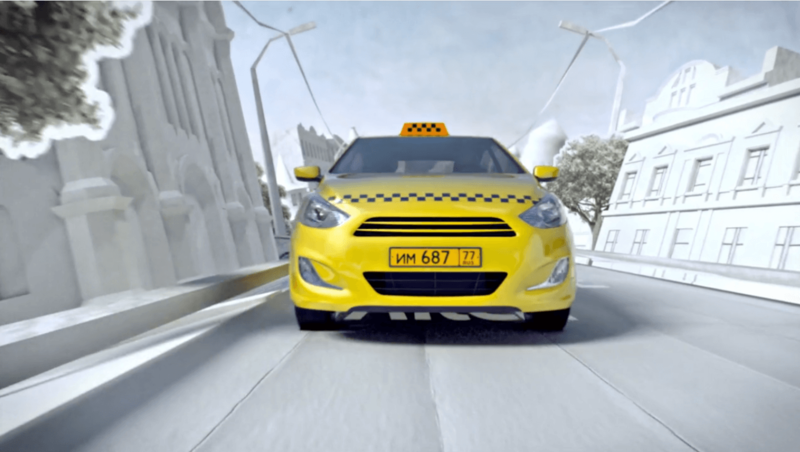 Nowadays mobile based taxi hailing have been optimizing cab companies by smartphones and tablets. 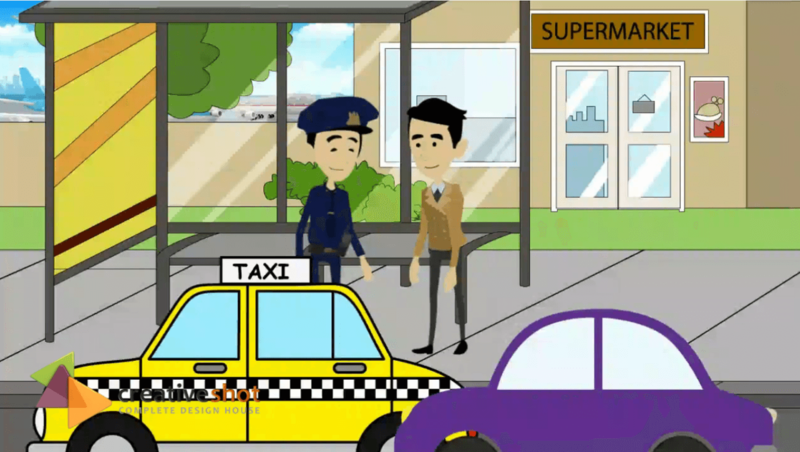 The way of hailing taxi cab has been changing rapidly over many cities and booking cars with mobile apps becoming luxurious part of the life. 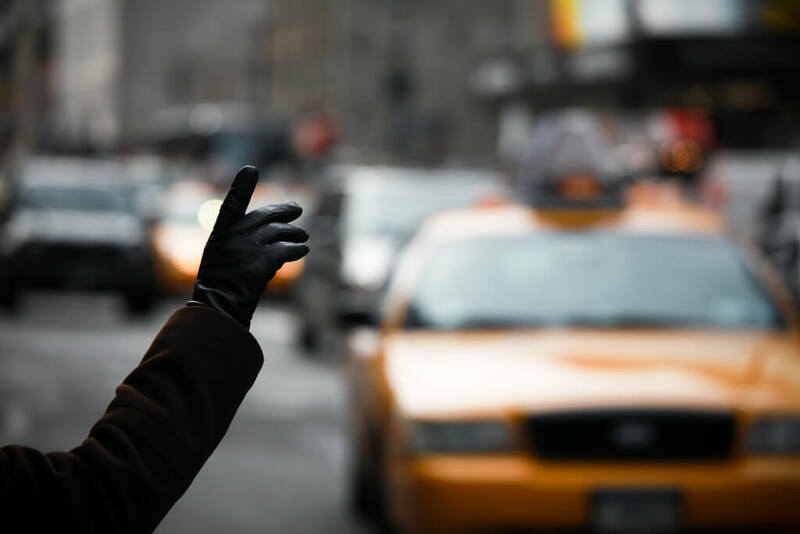 In previous days, hailing local cabs were a nightmare and people wants to wave their hands to get a local ride.